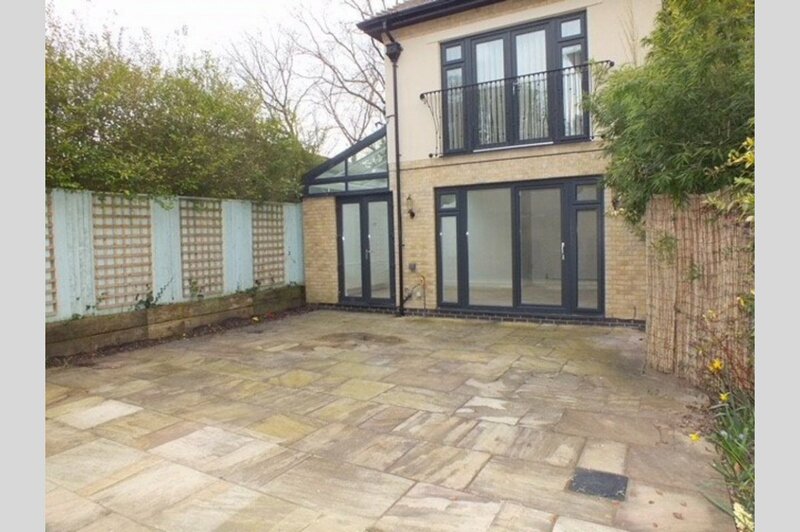 This modern house is set in a quiet cul de sac of similar style town houses, and ;is only a short distance to the train station, and the excellent shops at Ashley Cross with its abundance of restaurants and excellent choice of shops. The property is set off the main road, offering peace and tranquility. 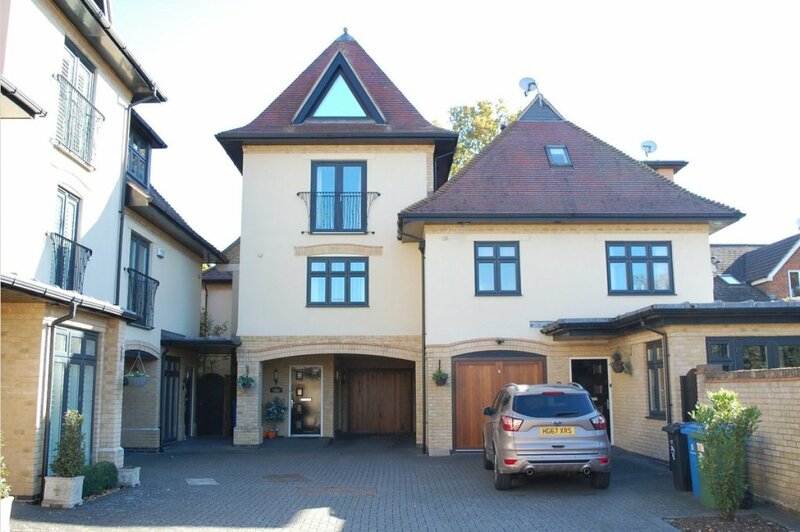 This contemporary house is set over three floors and offers flexible accommodation ideal for a family. On the ground floor is the cloakroom, and a large lounge/dining area with patio doors leading to the courtyard garden. 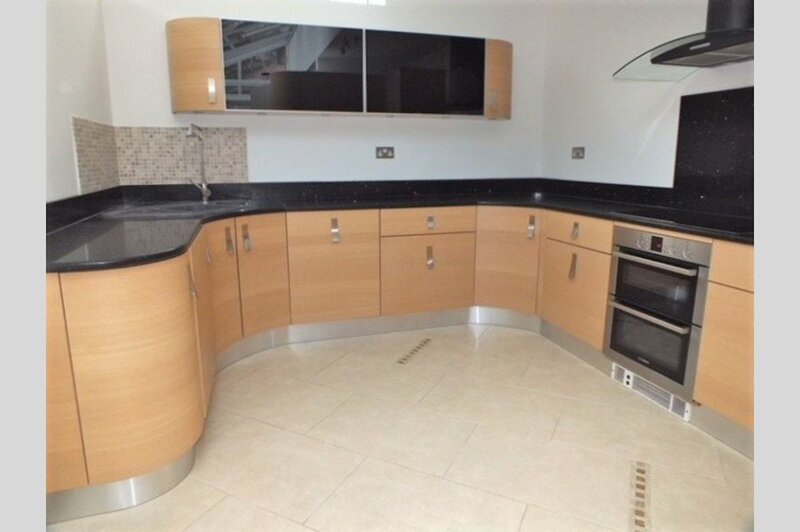 There is a fully fitted modern kitchen with feature part vaulted ceiling, and the sp0acious kitchen comes with the white goods. A staircase in the entrance hall leads to the first floor comprising of a larger double bedroom with built in wardrobes, a separate large luxury bathroom and either a large bedroom or a lounge with a bedroom off. 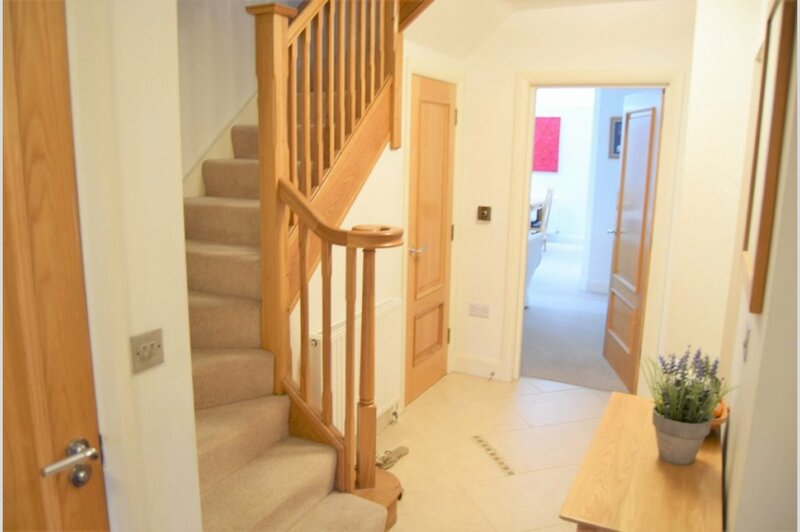 A staircase leads to the 2nd floor with a character large bedroom with an alcove area and wardrobes and an en suite shower. 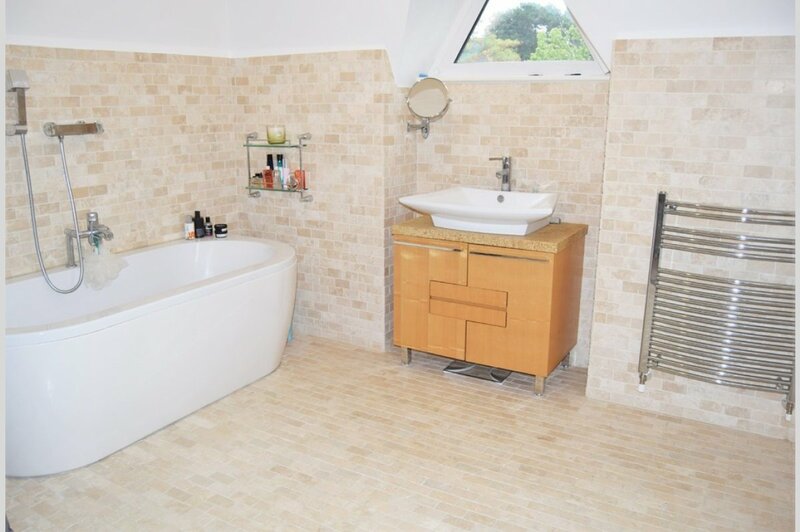 There is a master suite of large double bedroom with a Juliet balcony, built in wardrobes and a spiral staircase leads to the large en suite bathroom. 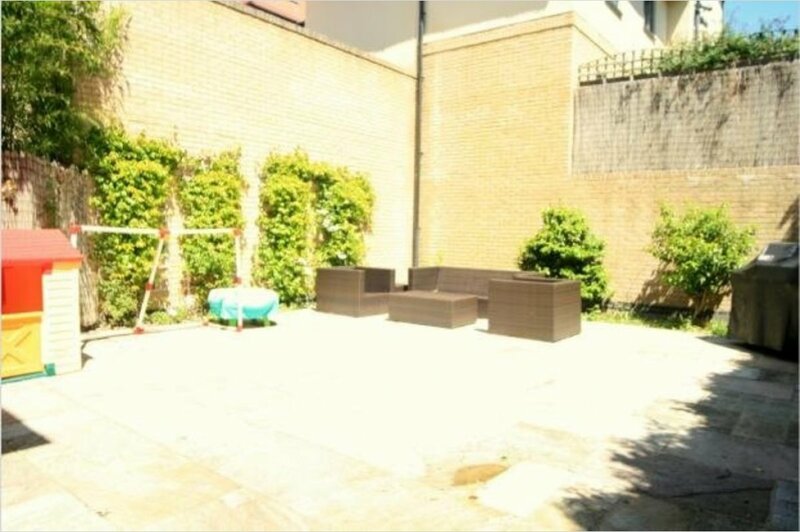 The property has an integral garage with a car port to the front elevation, and to the rear is a court yard garden for easy maintenance. The property is ready for immediate occupation and viewing is recommended.